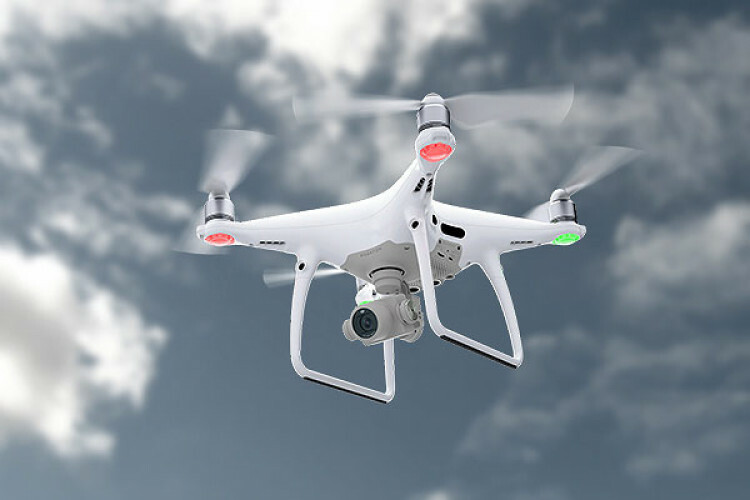 The Revenue department of Karnataka has joined hands with Survey of India, Department of Science and technology for surveying the lands using drones. The pilot project has been successful in both rural and urban areas of Ramanagar and the drone survey will be done next in 5 districts. It is expected to be completed in next 2-years and the second stage will be completely digital to save time and effort.